16” Premium baby doll. The Little Treasures dolls have the softest body, snuggle away. 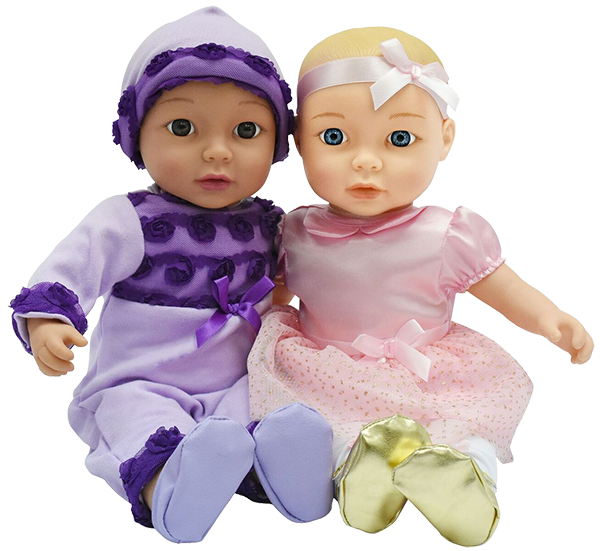 These dolls come with a high quality trendy outfit and silver rattle, fit for your little princess. Collect both styles!